The thing about Monk having been a relatively parsimonious writer is that it makes possible a package like this, on which a single ensemble provides a survey of his entire known oeuvre. This has been done before, most recently by Alexander von Schlippenbach with his deeply quirky Monk’s Casino (now out of print). But whereas von Schlippenbach used Monk’s compositions as schemata over which to lay out his own personal musical vision, imposing a variety of strange arrangements on them, on this set pianist Frank Kimbrough deals with the tunes in a very straight-ahead manner, playing them respectfully while never hesitating to let his own personality shine through. 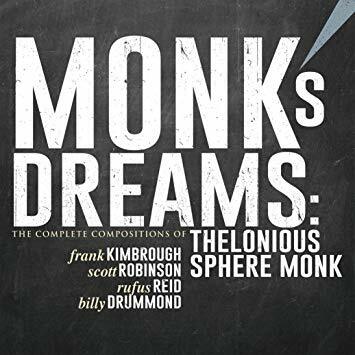 You’ll hear subtle tributes to Monk’s notoriously angular piano style in both Kimbrough’s comping and his solos, but he never descends into mimicry, instead using Monk’s motifs and techniques as springboards for new ideas and gestures of his own. Saxophonist Scott Robinson plays a variety of instruments in order to provide a bit of textural variation (including bass saxophone on “Who Knows” and “Straight No Chaser” and alternating between tenor sax and trumpet on “Thelonious”), but even if he had stuck with tenor through the whole set it’s hard to imagine that it ever would have gotten boring. I’ve loved Monk’s music since I was a teenager, but this marvelous tribute has given me a deeper appreciation than I ever had before for the man’s melodic and harmonic genius. This set is a must for every library. Since its inception 45(!) 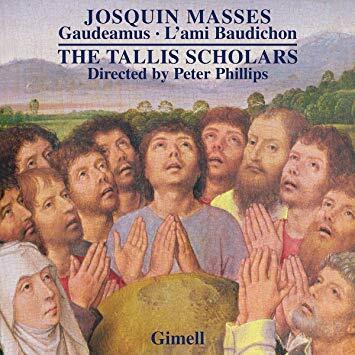 years ago, the Tallis Scholars ensemble has shown a particular affinity for (and had notable commercial and critical success with) the music of the great Franco-Flemish composer Josquin des Prez. The group’s latest effort juxtaposes two very different Masses by that composer: the mathematically elaborate Missa Gaudeaumus and the much more simple and straightforward Missa L’ami Baudichon. Not only does the simplicity of the latter contrast with the sophistication of the former, but the source materials upon which the two pieces draw could hardly be more different: a melodically complex Gregorian chant in the first case, and a popular bawdy song in the second. Thus, this program offers not only the world-class singing we have long come to expect from the Tallis Scholars, but also a bracing demonstration of the stylistic range of one of the greatest composers of the Renaissance period. 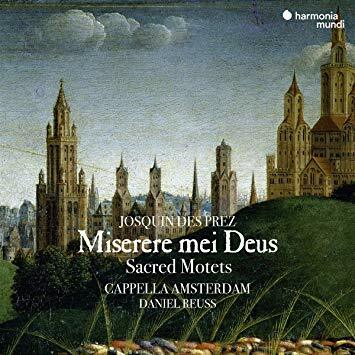 The Capella Amsterdam disc is a very different proposition: a collection of somber lamentations built around Josquin’s déploration on the death of Johannes Ockeghem, another of the Franco-Flemish masters and Josquin’s elder by several decades. Other pieces are intended more generically as funerary motets and expressions of sorrow–godly and otherwise. As always, the part-writing is absolutely exquisite, and the singing by Capella Amsterdam is gorgeous and warmly recorded. I have yet to hear a mediocre recording by this ensemble. 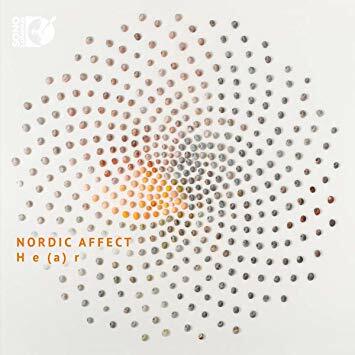 Nordic Affect is an Icelandic chamber ensemble consisting of violin, viola, cello, and harpsichord, played by musicians whose names I don’t have sufficient coding skills to render in HTML. The group’s third album for the Sono Luminus label consists of works by contemporary women composers (hence the program’s painfully punny title), all interspersed with a suite of soundscapes and spoken-word sections by the group’s violinist. Some of these pieces (notably Mirjam Tally’s Warm Life at the Foot of the Iceberg) are spiky and challenging, others abstract and minimal. The playing is consistently excellent, and everything here is well worth hearing. This is a soundtrack album created for the film Cy Dear, a documentary about the brilliant American painter Cy Twombly. 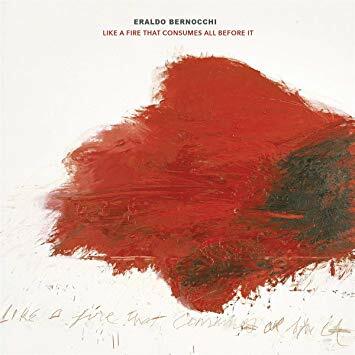 Eraldo Bernocchi is a guitarist and composer, and to create the music for this soundtrack he used a minimum of musical materials augmented by maximalist effects: lots and lots of echo, delay, and reverb applied to relatively few notes and melodic lines. The result is, of course, music the abstract nature of which nicely reflects that of Twombly’s art. But it also evokes a deep melancholy, and a sense of vast space filled with large but wispy clouds of melody. Rhythm begins to emerge by the program’s twelfth track (“Swirling Colors”), but we don’t hear an actual pulse until the final one, “Near by Distance.” Overall, this is a stunningly beautiful album and a more-than-fitting tribute to one of America’s great 20th-century painters. Sometimes, when discussing art music, you have to put the word “classical” in scare quotes. For example, when breakbeats play a significant role in the composition (Graham Reynolds’ “The Brain”), or when the cello is distorted and played in a style that specifically invokes Jimi Hendrix (Foday Musa Suso’s “Salumba”) or when the piece is undergirded by a four-on-the-floor techno thud (Felipe Pérez Santiago’s “Quest”). But “classical” or not, this collection of pieces for cello and electronics are all most certainly art music: complex, composed, designed for listening rather than dancing. 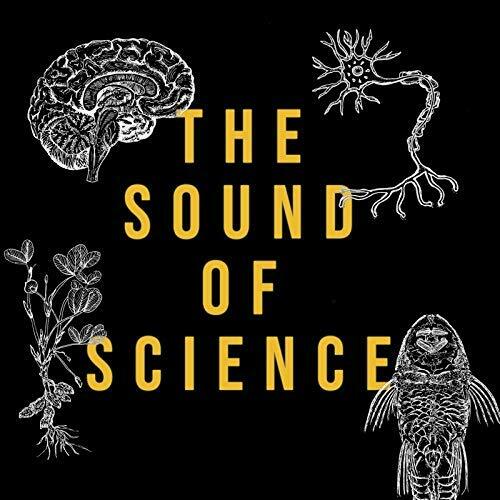 The project was organized by the Golden Hornet music lab, and involved asking seven different composers to write pieces inspired by the work of famous (and not-so-famous) scientists. The resulting program is as varied and strange as you might expect, and is frequently marvelous. Sometimes it’s just varied and strange, but it’s always interesting. This is the second volume in an ongoing series titled Discovering the Classical String Trio. 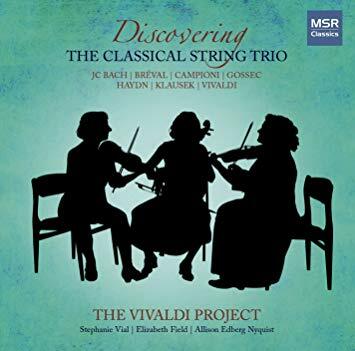 It may seem strange for this repertoire to be championed by a group called the Vivaldi Project, but one of the ensemble’s stated purposes is to demonstrate the eighteenth-century string trio’s “relationship to the earlier baroque trio sonata (as exemplified by Vivaldi and his contemporaries) and of its role as an important genre in its own right, side-by-side with the emerging string quartet.” To that end, the group presents works by such eminent composers of the period as Haydn, Gossec, and J.C. Bach, as well as delightful obscurities from the likes of Johann Ignaz Klausek and Jean-Baptiste Bréval. And the program ends with a trio sonata by Vivaldi. The playing (on period instruments) is delightful and this disc, like its predecessor, would be a welcome addition to any library collection. The San Francisco-based male choir Chanticleer has, over its 40-year history, become perhaps the single most celebrated professional choral ensemble in the United States–and with good reason. The group’s luscious tone, seamless blend, and astonishing stylistic range have made it a major concert draw, and its recordings are among the most beautiful I’ve ever heard. 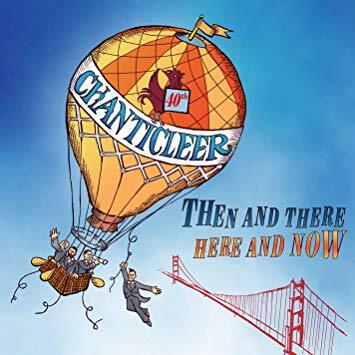 Then and There, Here and Now is released as a celebration of the group’s 40th anniversary, and is fittingly eclectic in its program, with Renaissance motets, American Songbook standards, African-American spirituals, European folk song arrangements, and contemporary choral pieces (some written on commission) all gleefully rubbing shoulders. Expect demand from Chanticleer’s legion of fans. “Bach today generally sounds quite different from Bach 30 years ago, and still more different from Bach 50 years ago. 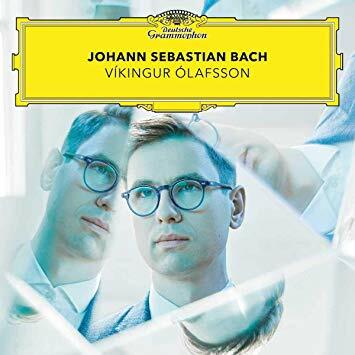 In that sense his music is contemporary rather than classical.” So suggests pianist Víkingur Ólafsson, who delivers a magisterial set of Bach’s keyboard works on his second release for the Deutsche Grammophon label. Preludes and fugues, arias with variations, partitas, fantasias, and a concerto transcription are all tastefully arranged in a generous and deeply satisfying program. Ólafsson’s touch is light but authoritative, his use of dynamics personal but never merely idiosyncratic. 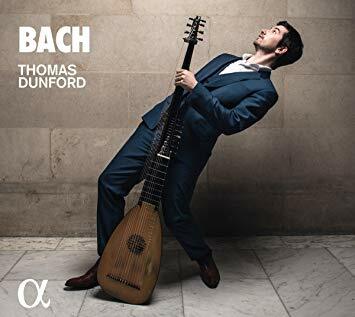 Thomas Dunford’s new album is similarly titled but treats a different segment of Bach’s repertoire with a very different instrument: the theorbed lute. Dunford plays two of Bach’s cello suites (one in Bach’s own arrangement for lute, the other arranged by Dunford) and an arrangement of the second violin partita. The sound of Bach played on the lute is even softer and rounder than that of Bach on the piano, and in the hands of someone like Dunford these pieces positively caress the listener’s ears. 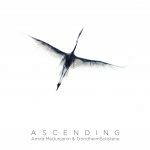 Every line of implied counterpoint is clear (Dunford’s ability to play three-dimensionally, bringing individual lines to the fore, is exceptional) and he manages to imbue a gently aching emotional immediacy to everything he plays. Both of these marvelous albums are strongly recommended to all libraries. 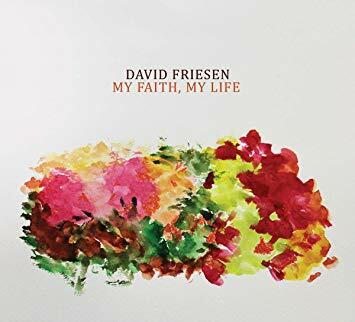 If you’re one of the many, many people for whom the prospect of a solo bass album sounds about as inviting as an evening with a boring uncle or an uninterrupted drive across northern Nevada, then I have to ask you to reserve judgement on the latest David Friesen album until you’ve given it a chance. For one thing, he frequently enriches his solo bass lines by mutitracking them or using extensive echo and delay, creating a much richer soundscape than you might expect; for another, he also plays the shakuhachi (an end-blown Japanese bamboo flute), which adds yet another sonic dimension to his work. And on this two-disc set, the second disc is actually a suite of solo piano pieces, which are quiet and contemplative. 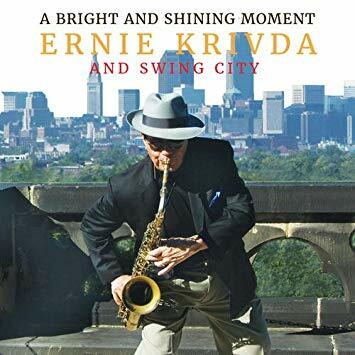 The whole album is a wonderful blend of the interesting and the relaxing–always a winning combination in my book. 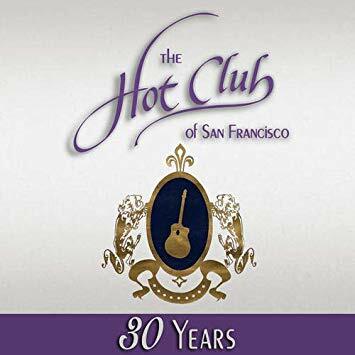 Explicitly modeled on Django Reinhardt and Stéphane Grappelli’s Quintet du Hot Club de France, the Hot Club of San Francisco has now been purveying both classic 1930s-style Gypsy jazz and modern variants on it for 30 years. In celebration of that milestone, the group has self-released a survey that draws on its previous six recordings. (Unfortunately, no detailed information is provided in the liner notes about where each of the tracks came from.) The program nicely demonstrates both how good this group is at delivering straight-ahead old-school hot jazz and at the ways in which they’ve gotten creative with it: a sturdily swinging midtempo rendition of “‘Round Midnight” is something of a revelation, as is the vocal version of “Nuages.” There’s a wind arrangement of Reinhardt’s “Messe,” and a Gypsified version of the Beatles tune “Because.” If your library doesn’t already own all of this group’s previous albums, then consider this one as an introduction. The trombone is notoriously difficult jazz instrument, because it has no valves–which means that the only way to get from one note to another is either by “lipping” up or down (adjusting one’s embouchure and breath pressure to change pitch) or by sliding. This makes complex melodies tricky, especially at fast tempos–making trombonists who are capable of playing bebop persuasively a relatively rare commodity. 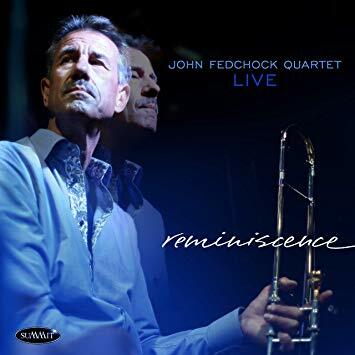 John Fedchock is one such player, although on this collection of live tracks (culled from a three-night stand in Virginia Beach) he focuses on midtempo grooves and ballads: three original tunes, three standards, and a composition by JJ Johnson–the man who proved that bop could actually be played on the trombone. (The Johnson tune is a Latin-inflected ballad, though.) 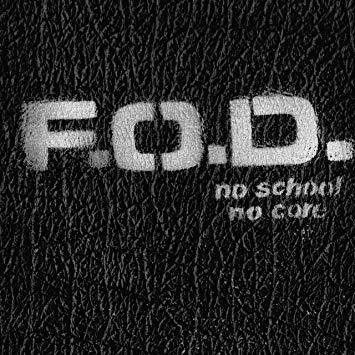 Fedchock’s work is always worth hearing, and in this live setting he’s especially engaging. This is an unabashedly old-fashioned jazz album, led by a tenor saxophonist and composer with a big, juicy tone and a taste for the verities. You’ll hear more than a hint of Ben Webster and Lester Young in both his vibrato and his phrasing, and his choice of tunes like “Caravan,” “The Man I Love,” and a hard-charging “Lime House Blues” signal his reverence for the old school–as do vintage-style originals like the lovely title track and “Easter Blue.” But there are some surprising moments here as well, notably an idiosyncratically up-tempo setting of “Summertime,” and even at his most tradition-minded Krivda’s energy is so fresh and infectious that he makes every musical idea sound like it’s brand new. Recommended to all jazz collections. 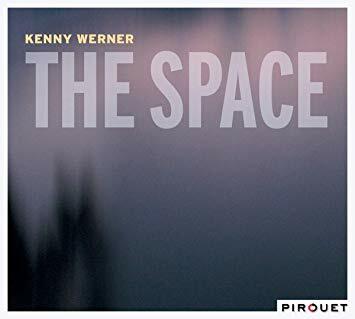 Pianist Kenny Werner’s name is spoken with reverence in the jazz world: a sideman to such illustrious artists as Toots Thielemans, Joe Lovano, and Mel Lewis, he is also a deeply-respected composer and bandleader. His latest album is a solo project, a deeply introspective program that varies in style from the quiet and impressionistic title track to the harmonically adventurous “Fifth Movement,” a lovely rendition of Keith Jarrett’s sweetly dancing “Encore from Tokyo,” and a slightly abstract take on the standard “If I Should Lose You.” The program’s final track, “Fall from Grace,” is another very quiet and thoughtful one, and provides a lovely bookend to the disc alongside the opening piece. This disc is a gorgeous document of one man’s deeply expansive vision of jazz pianism. 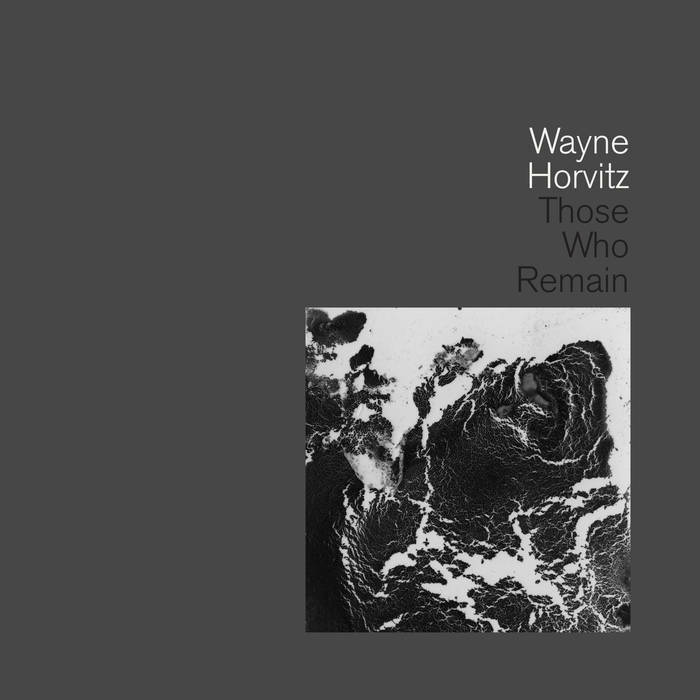 Keyboardist/composer Wayne Horvitz has been a mover and shaker for decades now, moving freely across the (admittedly porous) border that separate the jazz, experimental, classical, and avant-garde communities. His two most recent releases find him dancing blithely back and forth between them. Those Who Remain is a modern-classical recording with a twist: the title composition is a two-movement concerto for “orchestra and improvising soloist” (in this case the brilliant modern jazz guitarist Bill Frisell), and the second piece is These Hills of Glory, written for string quartet and improvising soloist (in this case clarinetist Beth Fleenor). Both pieces are big and at times aggressive, but also frequently lyrical, and make little explicit reference to jazz tradition. 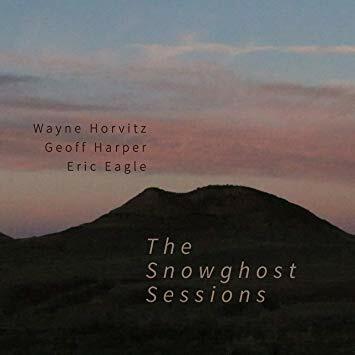 The Snowghost Sessions, however, marks Horvitz’s return to the jazz trio format after several decades working in other modes. But if you’re expecting a swinging set of standards or even of explicitly jazz-oriented originals, think again: in addition to piano, Horvitz uses a laptop to trigger samples, and the result is sometimes gloriously chaotic: “IMB” had me running to Wikipedia to refresh my memory as to whether Horvitz had been part of John Zorn’s original Naked City band (he was–as, of course, was Frisell). This isn’t to say that he and his trio never swing–they do on several tracks–nor that the proceedings are generally skronky and forbidding. On the contrary, the overall mood is contemplative, and some of these pieces (notably the gorgeous “Northampton”) are conventionally beautiful and soulful. It’s just to say that these albums are Wayne Horvitz joints, and Wayne Horvitz doesn’t do genre constraint. Both of them are excellent; the Snowghost set is essential. There’s a sad backstory to this album, which was recorded several years ago. On the last day of the sessions, bassist/cellist (yes, cellist) Paul Ford called in to say he wasn’t feeling well. He went to the doctor that day and was diagnosed with an inoperable brain tumor, from which he died within a year. 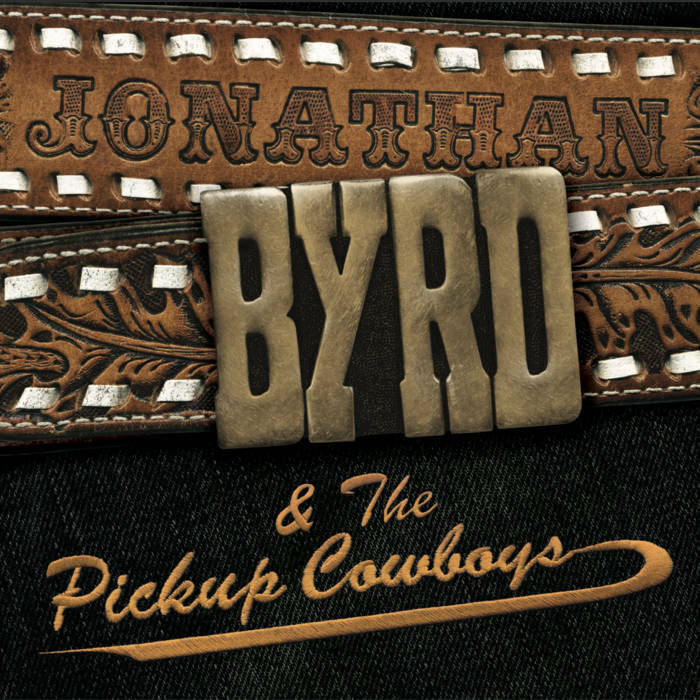 The Pickup Cowboys never played together again, but bandleader Jonathan Byrd finally decided the time had come for those recordings to be released. And truly, they’re great: the group’s strange instrumentation (a guitarist/singer, a multi-instrumentalist whose axes include musical saw, and a cellist doubling on bass) yields a uniquely spare but powerful sound, and Byrd’s songwriting is very sharp: for some reason, the line that really jumped out at me was “Ranch hands learn to roughneck/And they’re all lined up to work” (“When the Well Runs Dry”), but there are lots of compelling moments here. This is music that pushes the boundaries of country conventions without ever giving the impression of being radical for radicalism’s sake. 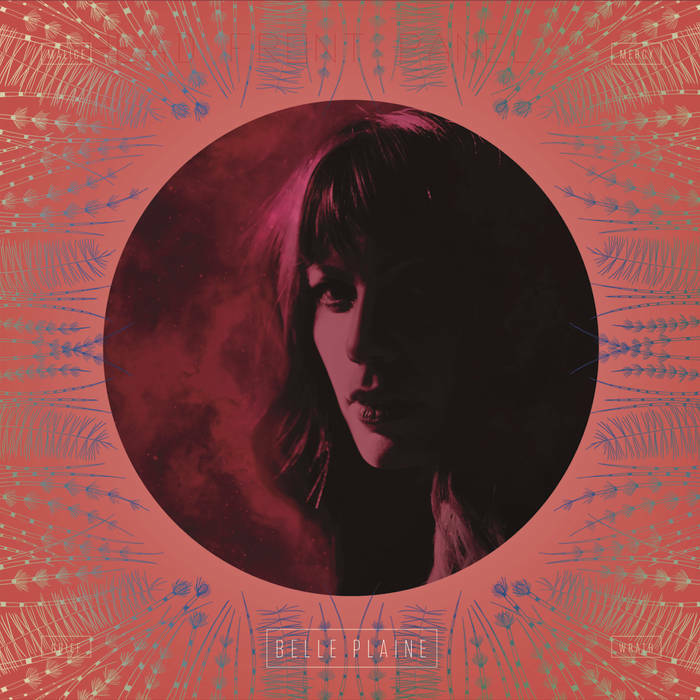 The title of Belle Plaine’s third album hints at a certain amount of emotional complexity, and the songs bear that out. 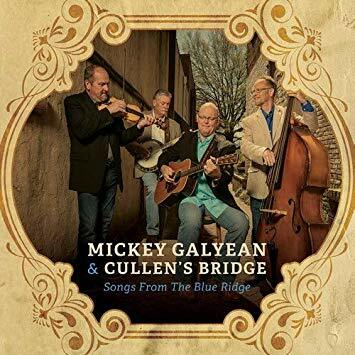 Substantially informed by the experience of losing her parents a few years ago, Malice, Mercy, Grief and Wrath addresses questions of deep meaning and emotional resonance, all couched in arrangements that draw on the deepest musical traditions of mid-century country music. Song titles like “Texas and Death and You” and “Laila Sady Johnson Wasn’t Beaten By No Train” (the latter a tribute to Plaine’s grandmother, who was hit by a train and survived) also make it clear that there’s a strain of wry humor underneath these generally soft and serious songs–and when the tempo picks up you might catch her asking the eternal musical question: “Is it cheating if you don’t get laid?” There’s much more here than immediately meets the ear, so I recommend repeated listenings. There has been a small tsunami of avant/noise releases this season, quite a few of them from the redoutable Ant-Zen label. 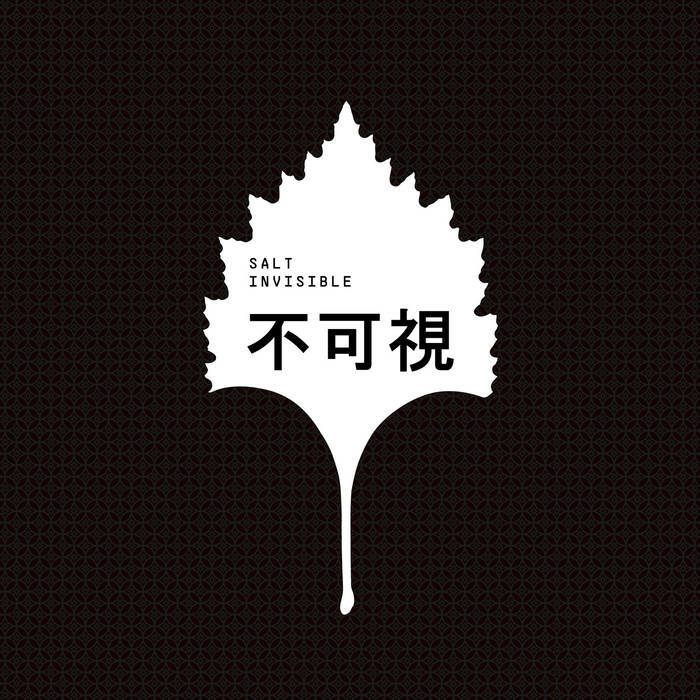 So far my favorite of them is this one, an album by a secretive musician who calls himself salt and hasn’t made an album in over ten years. 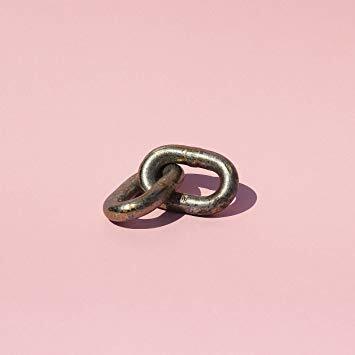 Billed by the label as “noise pop beat massacre with a Japanese green tea infusion,” this album is definitely noisy, and can be called “pop” only in the most generous sense of the term. But that’s not to say it’s inaccessible; the static-driven skronk of “Beneath the Skin” gives way quickly to the funky and much more approachable “Inhale,” which is itself followed by the housey and sampladelic “After Diner[sic] Dip” and then the abrasively throbbing and minimalist “Cream Crackered.” Things just keep going that way: as soon as you think you’ve got a handle on what this album’s going to sound like, your expectations are upended. Some will find this exciting, others exhausting, and still others (like me) some combination of the two. Bands like Gang of Four and Delta 5 emerged from the rubble of punk rock at the turn of the 1980s with a fresh take on the jagged aggressiveness of punk’s full-throttle aggro attack: danceability. The spare arrangements and off-kilter funk of those bands’ tunes caught a lot of people’s attention and spawned a generation of imitators. But for some reason A Certain Ratio never achieved quite as much penetration as (especially) Gang of Four did, possibly because they didn’t have quite the same knack for rhythmic or lyrical hooks. Maybe they’d have had more success if their singer didn’t sound like Ian Curtis at the bottom of an abandoned mineshaft. 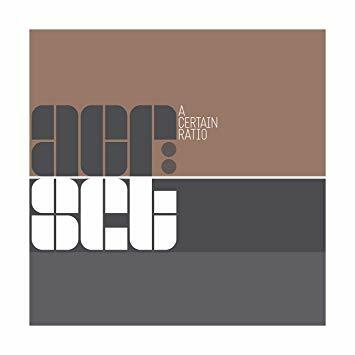 But as this career retrospective collection (which prominently features extended and 12″ single mixes) demonstrates, they were definitely good at generating solid, herky-jerk grooves, and given that we still seem to be in the midst of an ongoing postpunk revival, maybe this release will arouse the interest of a new generation. As someone who graduated from high school in 1983, I have to say that I find it tons of good nostalgic fun myself. Here’s what struck me about the new Paul Kelly album: it opens with a joyful, jangle-pop setting of Dylan Thomas’s heavy and magisterial poem “And Death Shall Have No Dominion,” and then segues directly into a dark and minor-key number called “With the One I Love,” about sticking with your partner no matter what. These are the kinds of balances it’s possible to strike when you’re a consummate pro, which is what Paull Kelly has been for decades. He’s one of those guys that the critics call “a songwriter’s songwriter,” and if his voice has gotten a bit thinner and weedier since he turned 60, he still has plenty of power and his lyrics are sharp enough that the weight of his voice is less important. Lyrically speaking, he draws on other heavyweights as well: in addition to Dylan Thomas, other poets set to music on this album include Walt Whitman, Sylvia Plath, and Gerard Manley Hopkins. That’s another thing you can get away with when you’re a consummate pro. With a lot of dream-pop acts, the voice is basically used like a synthesizer–it may be singing words, but it’s often there primarily for the purpose of carrying melody rather than syntactic meaning. Also with a lot of dream-pop acts, there’s no muscle in the sound, just gauziness and mystery and maybe sweetness. Belle Plain bucks both of those tendencies: Andrea Lo sings words that you can understand and it’s clear that you’re supposed to, and the band’s sound has density as well as volume. So why does it sound like dream-pop? Um. I guess because it’s super pretty? Also there’s a lot of reverb. Anyway, doesn’t matter. Great band, great album. Amira Medunjanin is a singer from Bosnia and Herzogovina who has been working in the sevdah tradition for the past 15 years or so. For her eighth album, she has teamed up with the renowned Norwegian ensemble TrondheimSolisten on a program that is partly a look back over her career, and partly a look forward. It includes new arrangements of several songs she has recorded before, a handful of songs that she has regularly performed but never recorded, and four songs that are new to her repertoire. The chamber-orchestral arrangements are modest and tight, but filled with controlled emotion, as is her singing. You’ll hear lots of crooked Balkan rhythms and keening modal melodies, but also some very quiet and reflective moments, and all of it is very lovely. For a somewhat different take on Balkan vocal tradition, here’s the latest from the outstanding Bay Area women’s vocal ensemble Kitka. Evening Star is a collection of choral songs from the folk traditions of Bulgaria, Ukraine, Latvia, Serbia, and other Balkan and nearby regions, all of them organized around the idea of wintertime and its communal activities, pleasure, and challenges. Unless you’re more fluent in Georgian or Serbian than I am you may have trouble sussing out the lyrical themes here, but what you won’t have trouble doing is enjoying the tight and reedy harmonies, the sharp, clear voices, or the joyful complex rhythms. 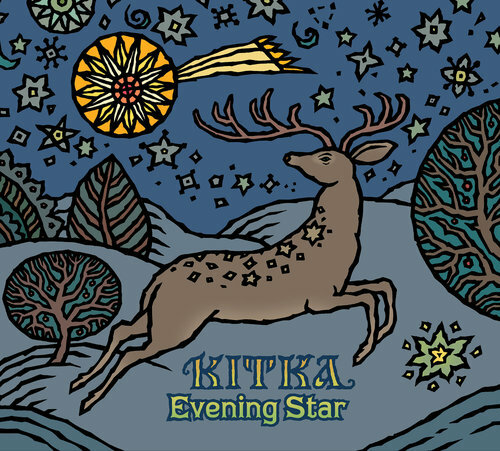 Like all of Kitka’s albums, this one should be considered essential for all libraries collecting in world or European traditional music. In the 1970s, Johnny Clarke was one of the most reliable hitmakers in Jamaica. He teamed up with producer Bunny Lee (whose unique “flying cymbals” sound was in the ascendant) to create indelible and very dread tracks like “Move Out of Babylon Rastaman” and “None Shall Escape the Judgement,” and while he stopped ruling the charts in the 1980s, his voice will still be familiar to anyone who has spent a lot of time listening to classic King Tubby dub mixes from the period. 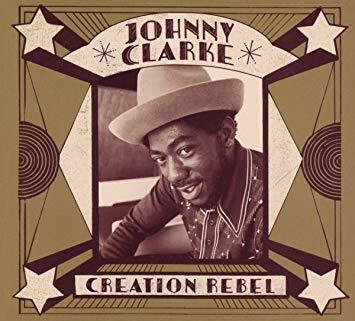 It’s always been a mystery to me why Clarke’s popularity hasn’t been more enduring; he has one of the sweetest tenor voices in the history of reggae music. There are lots of great compilations of his work out there, but this is one of the best and most carefully curated collections I’ve heard in a long time. It’s sweetened by the inclusion of several 12″ discomixes, on which the original vocal version of a song is appended seamlessly by a dub version. Recommended to all libraries. 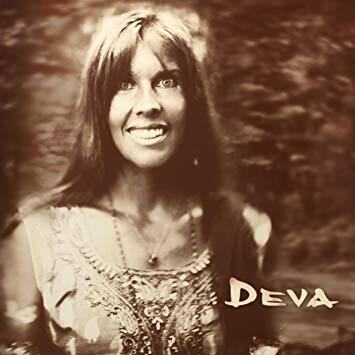 Over the past 20 years, Deva Premal has emerged as one of the foremost (and certainly most popular) musical interpreters of Hindu and Buddhist mantras and a very popular recording artist–both as a soloist and with her partner Miten. Her latest album is bookended by two different mixes of her original setting of the “Seven Chakra Gayatri Mantra,” and also features devotional songs that celebrate the divine feminine, the love of Krishna and Radha, the presence of the Buddha, and invocations of Prabhuji and Ganesha. All of them are (as one would expect) deeply quiet and contemplative, with minimal instrumental accompaniment but rich harmonization. If you are one of the many people (myself included) who have a natural disinclination towards any music that can reasonably be characterized as “new age,” I would strongly recommend giving this album a listen.